Following an internal search, Deb Hamernik has been named associate vice chancellor for research, effective Oct. 1. Bob Wilhelm, vice chancellor for research and economic development, made the announcement Aug. 31. Hamernik, a professor of animal science, has deep knowledge of the Office of Research and Economic Development, having served as interim vice chancellor for research in several capacities beginning in 2011. She will report directly to the vice chancellor for research and economic development and be an integral member of ORED’s senior leadership team. Hamernik brings experience in forming interdisciplinary research teams, developing early-career faculty and working first-hand as a research administrator at the federal level. Hamernik will oversee faculty development; initiate faculty networking opportunities with federal funding agencies; plan strategic development of campuswide research initiatives; provide oversight of compliance efforts for responsible conduct of research and conflict of interest; and work with faculty, deans, and research center and institute directors to promote the university’s research mission, among other roles. Since 2009, Hamernik has been associate dean of the Agricultural Research Division, part of the Institute of Agriculture and Natural Resources. 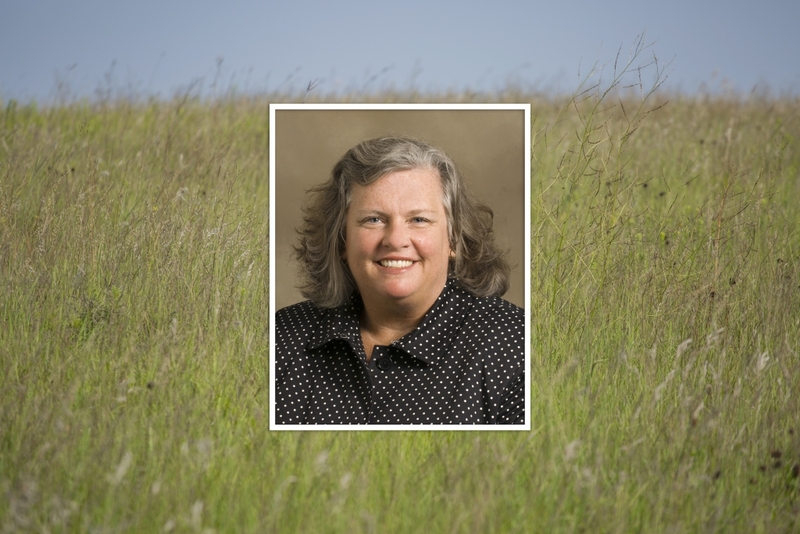 From 2001-2009, she was the national program leader in animal physiology for the U.S. Department of Agriculture’s Cooperative State Research, Education and Extension Service. Previously, she served as scientific review administrator for the National Institutes of Health’s Center for Scientific Review and a program director of USDA-CSREES. She also has held assistant professor roles at Nebraska and the University of Arizona. Hamernik was named to the Nebraska Hall of Agricultural Achievement in 2017 and was elected to the USDA-CSREES Hall of Fame in 2008. To date, she is one of only two national program leaders to receive the honor. She holds a bachelor’s degree in animal science from Nebraska, a master’s degree in animal science from Washington State University, a doctorate in reproductive endocrinology from Colorado State University and completed a postdoctoral fellowship in molecular endocrinology at Case Western Reserve University.